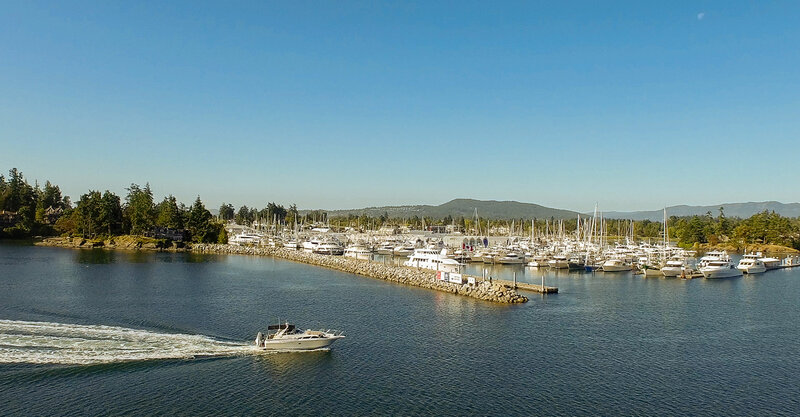 Located in the greater Victoria area of Sidney, BC, we are passionate about providing excellence and value in every aspect of your marina experience. 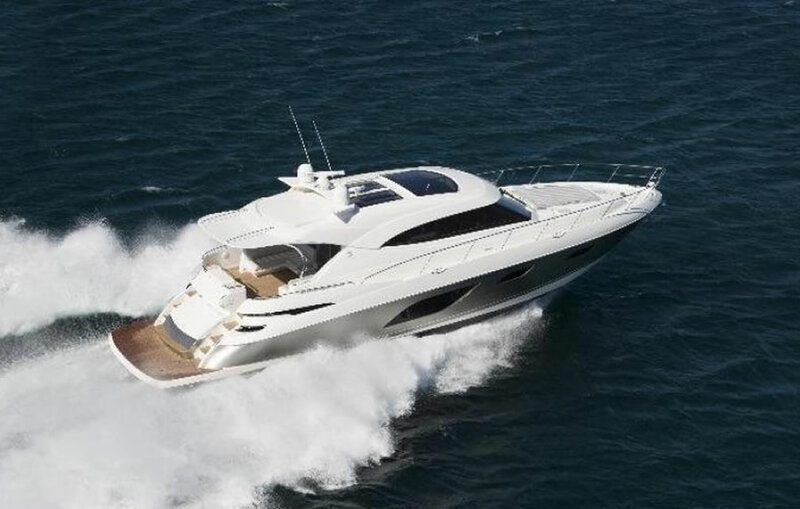 Our services are designed to enhance the relaxation and fun of your boating lifestyle and to leave you free to enjoy cruising the coast. 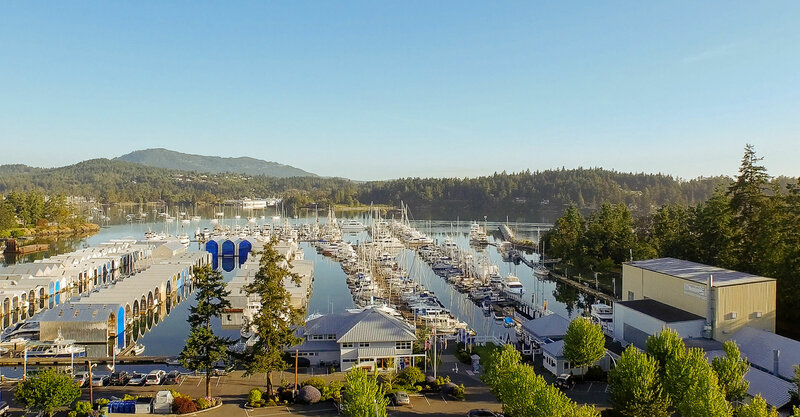 Find out about all amenities including: fuel dock, restaurant, haul-out, moorage, rates, dry storage, local business directory and more. 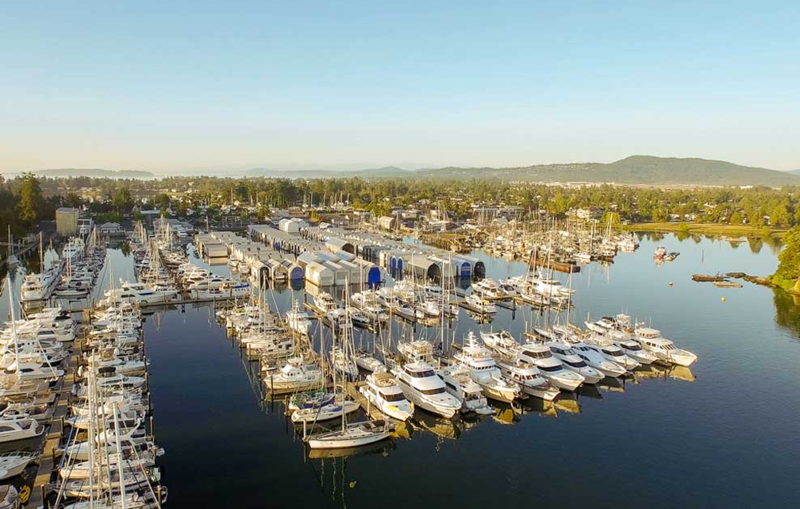 Van Isle Marina is the exclusive authorized dealer in Western Canada for Riviera, Belize Motoryachts & Back Cove Yachts. 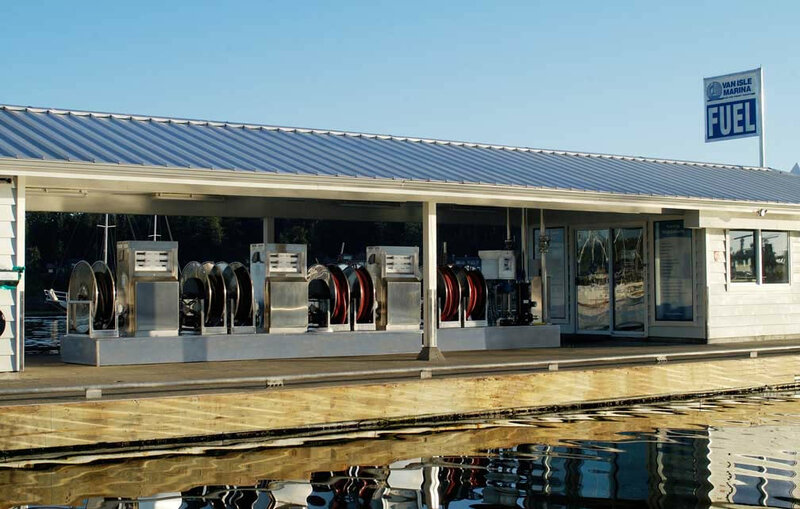 View our selection here.